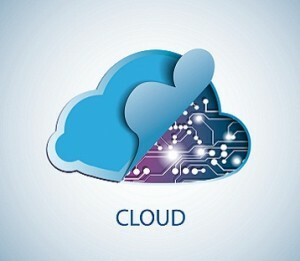 CRM (Customer Relationship Management) systems are also using the cloud. Companies are benefiting from having cloud-based CRM systems dealing with customer information and revenue. Email is another application that is ready to move over to the cloud. Rather than hosting an Exchange server under a desk of a company, it would be more appropriate to move email to the cloud. File backup is something that everyone should be doing to keep important documents and files safe, and the cloud is ideal for this as backups can run automatically rather than requiring scheduling, and the files will be stored at a remote location, accessible at anytime from anywhere. The cloud also has uses in Web Site Hosting, e-commerce, Test and Development, and through Private and Hybrid Clouds, and will become even more popular as time goes by.